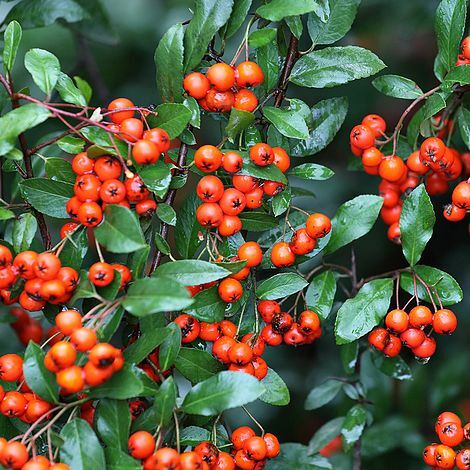 Orange glow is a large fast growing, upright variety of Pyracantha that makes it ideal as a hedge. 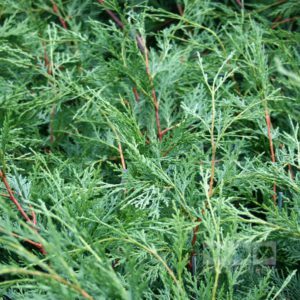 It has small glossy leaves and is spiny with clusters of white flowers in the Summer months followed by an abundance of long lasting orange berries. 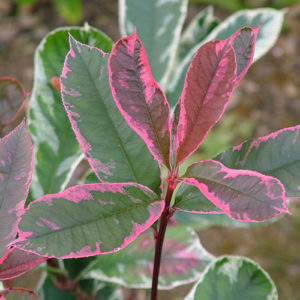 Tags: climber, climbing plants, firethorn, orange glow, Pyracantha, thorny plant.